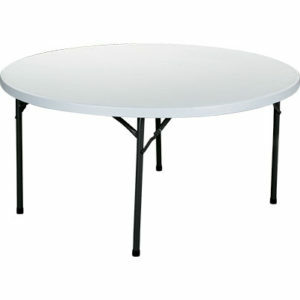 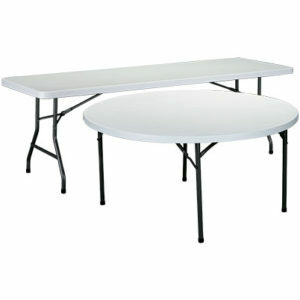 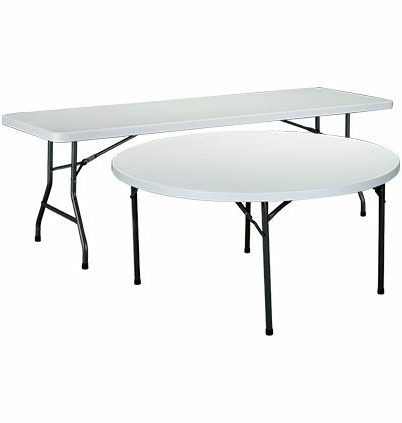 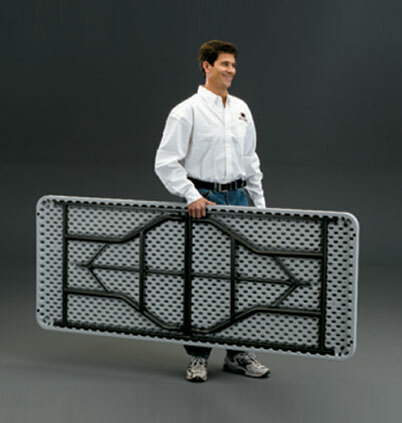 Resilient™ Lightweight Plastic Folding Tables are lightweight and built to last. These tables feature a rectangular tube frame for added rigidity and an easy-to-clean high density polyethylene top. 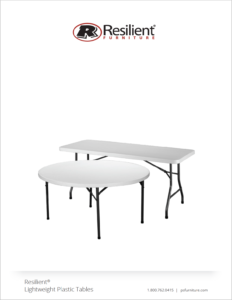 For a commercial grade table at an economical price, choose Resilient™. Tubular steel side rails that provide exceptional stability (6’ tables only). 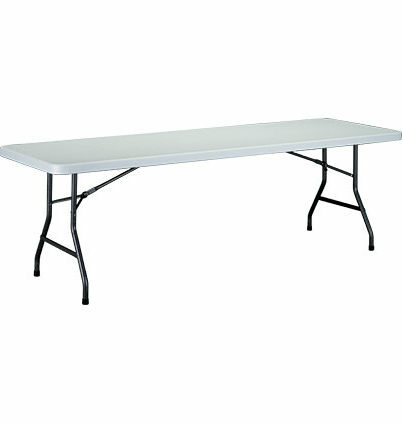 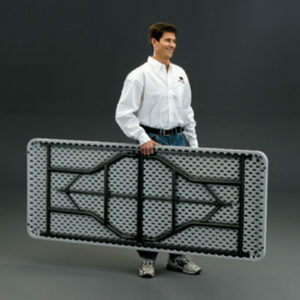 High density polyethylene too that’s lighter than wood and needs no cloth covering. 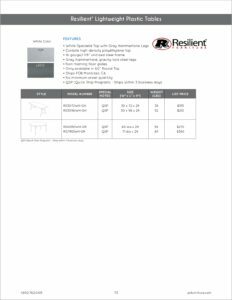 Fully welded connections for long-lasting strength.